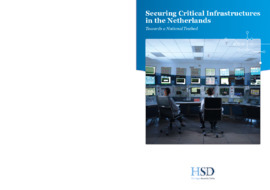 In line with the recent call of Ingrid van Engelshoven, deputy mayor of the City of The Hague, and Ronald Prins, Co-Director of HSD Founding Partner Fox-IT, for a more professional and organised approach for the protection of critical infrastructures, HSD presents a report on how this can be brought into practice. 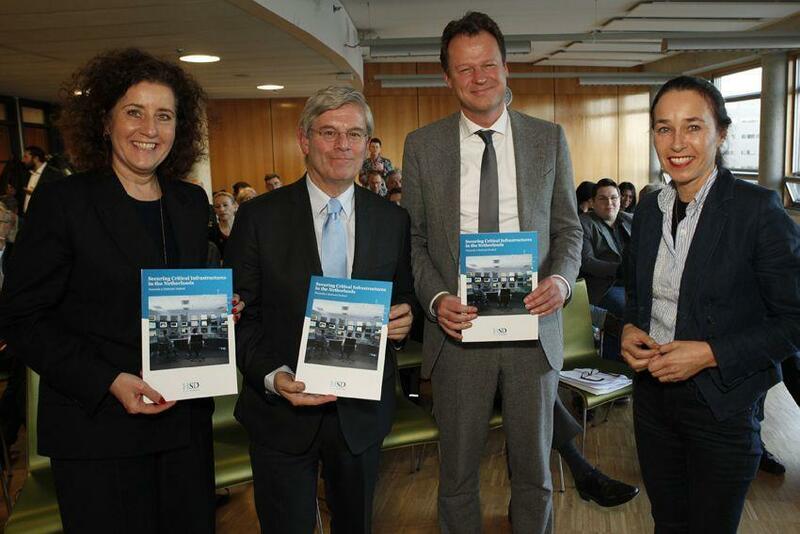 On 26 November, Ida Haisma (Executive Director of HSD) handed the first copy of the report to Ingrid van Engelshoven, the Mayor of Zoetermeer Charlie Aptroot and Leonard Geluk (The Hague University of Applied Sciences) during the launch of the Centre of Expertise Cyber Security of The Hague University of Applied Sciences. This location was also chosen because The Hague University of Applied Sciences already set up a testbed focused on water management, showing how successful testbeds can be. Leonard Geluk: "We are pleased to join this initiative because a national testbed perfectly matches the ambitions of our new Centre of Expertise Cyber Security. In this centre businesses, governments and other knowledge institutions work together on innovation in cyber security education. A national testbed where students are trained state-of-the-art, and get the opportunity to do research in a context where private organisations are also co-users, perfectly fits this approach." 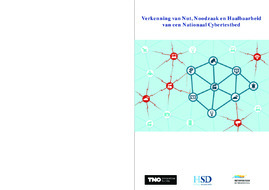 The report ‘Securing Critical Infrastructures in the Netherlands – Towards a National Testbed' presents the rationale for developing a holistic approach to securing Critical Infrastructures (CIs) in the Netherlands through, among others, the use of a multi-sector testbed. 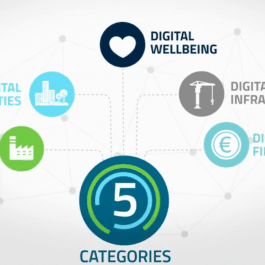 Industrial processes are becoming progressively digitized, and society is increasingly adopting digital technologies. The security side of this technological advancement, however, has taken a back seat. Industrial Control Systems (ICS) in our CI may be prone to cyber attacks such as hacking, social engineering, overloading, malware, exploits, physical attacks, and electromagnetic attacks. These attacks affect the operations of public and private sector organisations alike and can also have large-scale societal consequences as disruption of CI services were identified in various national risk assessment scenarios. Through a multi-sector approach, CI operators, owners, and manufacturers can benefit from information sharing and exchange of best practices. Given the high number of financial losses, the large number of leaked user information, and the potential societal damage, it is now the appropriate time to seek a more holistic and comprehensive approach to the issue of cybersecurity. In addition to addressing the security concerns, this approach could positively influence the economic performance and position of the Netherlands.